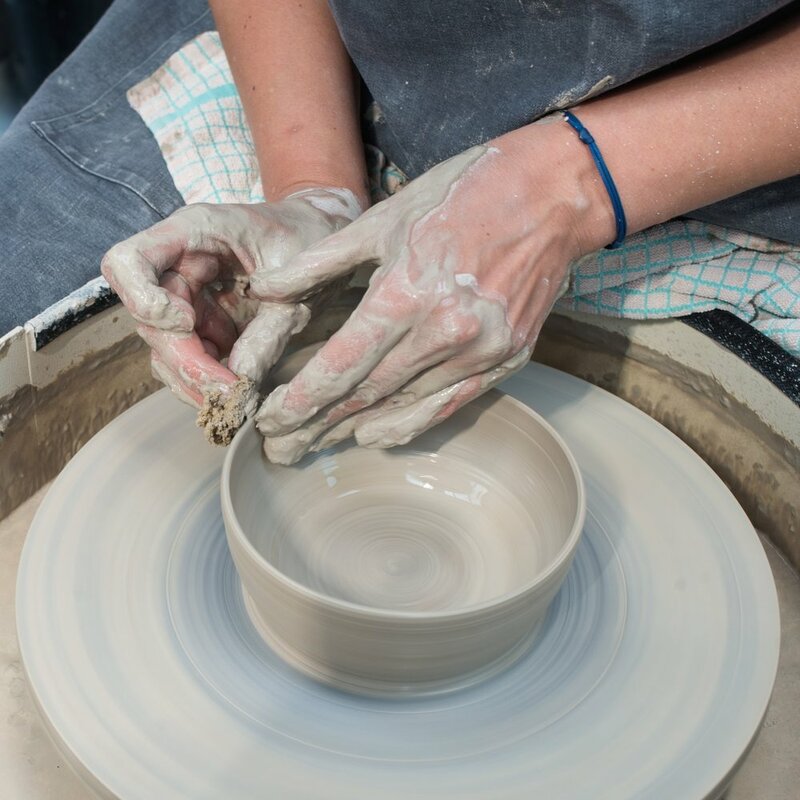 We offer one-to-one intensive throwing sessions with Alice Mara on Fridays. These sessions are 1.5 hours long and are a really great opportunity for you to get started with throwing or to iron out any specific issues or difficulties you may have. Sessions are £55 each and run throughout the day from 9.30am until 4pm.